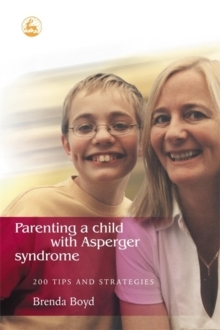 For parents of children with Asperger Syndrome ordinary parenting just doesn't always do it - AS kids need a different approach. Brenda is mother to thirteen-year-old Kenneth, author of Asperger Syndrome, the Universe and Everything, and since his diagnosis at the age of eight she has gathered together the parenting ideas and tips that have had a positive effect on Kenneth's life. 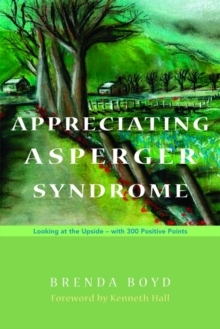 Brenda discusses parents' reaction to their child's AS and gives advice on how better to understand 'Planet Asperger'. 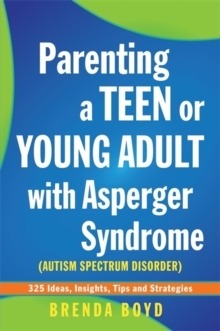 This book helps parents to respond positively to the challenge of AS and find the 'treasure' in their child's way of being.